Azerbaijan's first English-language Newspaper is seeking a JOURNALIST to cover economy, domestic trends and regional developments. Fluency in English, Azerbaijani and Russian is a must. Knowledge of basic computer programs. Please, be informed that it is a full-time job (working schedule: Monday-Friday 10.00-18.00). Interested candidates should submit a CV to azernews@azernews.az . Please type “Journalist” in the subject line of your message. Azerbaijan's first English-language Newspaper is looking for an Editor. Fluency in English, Azerbaijani and Russian is a must. Previous experience in media in the role of editor or journalist is an advantage. 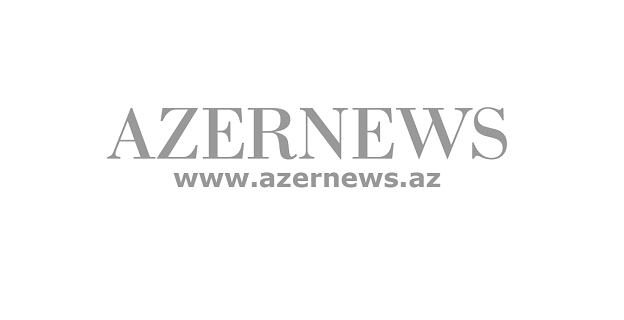 Interested candidates should submit a CV to azernews@azernews.az . Please type “Editor” in the subject line of your message.